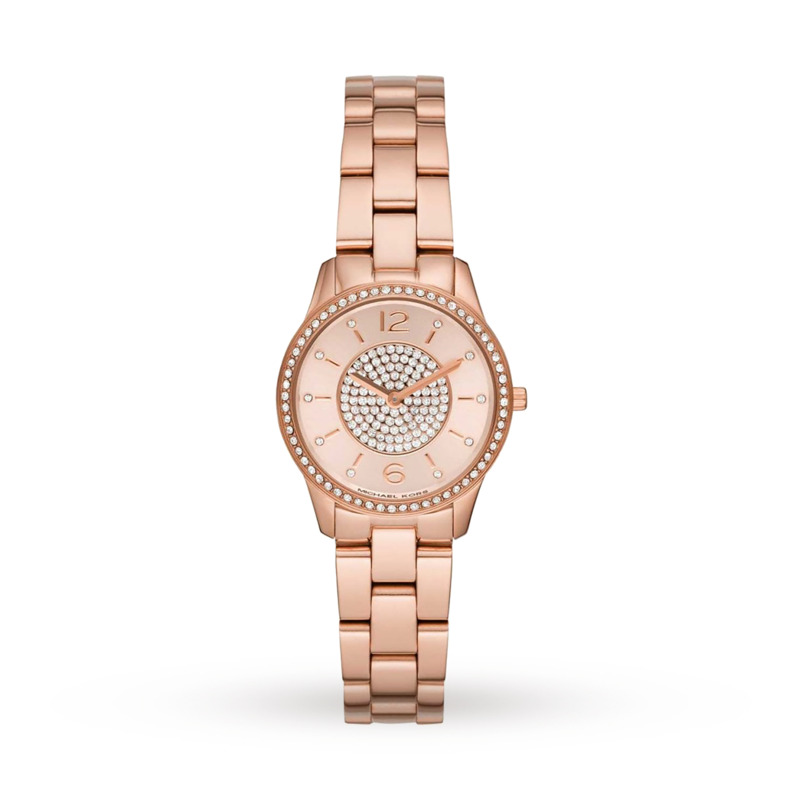 This Michael Kors Slim Runway Ladies Watch comes equipped with a 28mm pvd plated case, which houses the rose gold dial and hand-made quartz movement that provides the power. 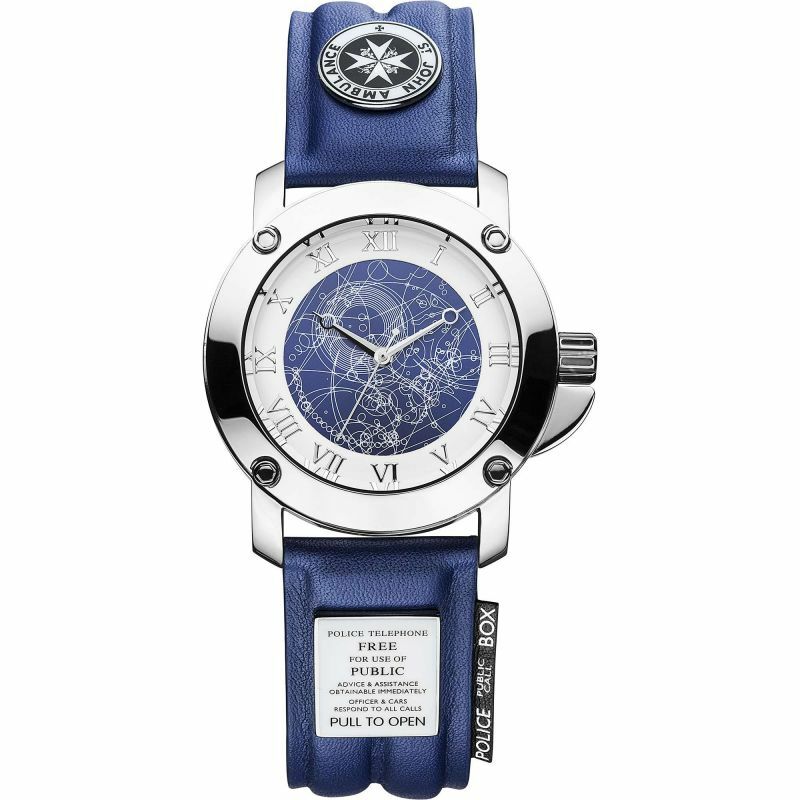 Attached to the case is a pvd plated bracelet for increased comfort on the wrist. The timepiece is water resistant up to 50 metres.